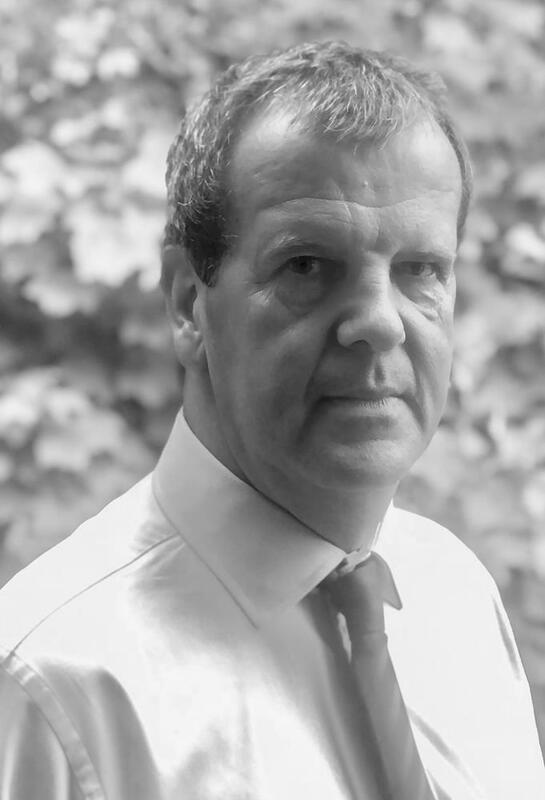 Martin specialises in corporate insolvency and turnaround, audit and strategic planning and is senior partner of the practice. 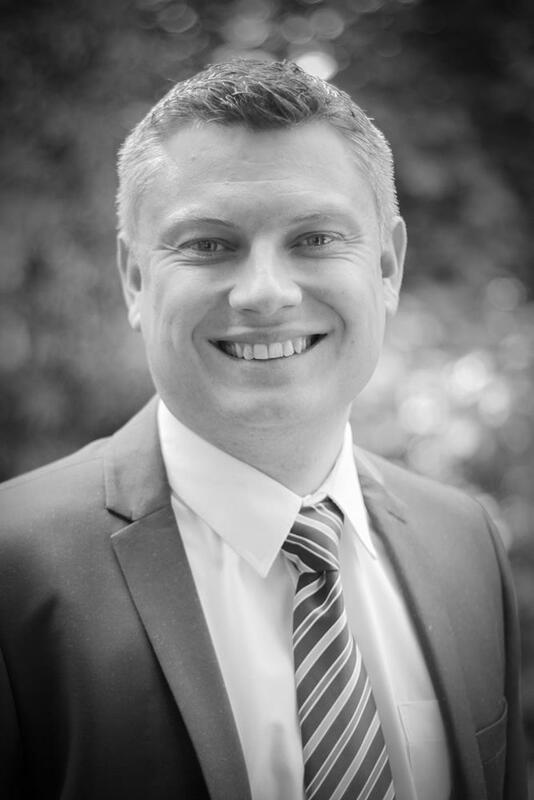 Martin has wide commercial experience being a director of a property development company. Martin also has a significant involvement in the local business community and voluntary organisations and is Chairman of Westminster Circle, Chairman of Old Suttonians Association, Chairman of Old Suttonians Football Club, President of Sutton Cheam & Worcester Park Conservative Association and President of the Amateur Football Combination. Dean has day to day management responsibility for the department. He is a specialist in the highly complex area of Tax Fraud (COP 9). Dean often accepts introductions from other accountants & lawyers for their clients who have become subject to a tax investigation. With over thirty years’ experience, having joined the practice in 1984, Dean has worked with a very wide variety of clients both locally & nationally. He often advises on transactions such as business sales & take overs & deals with business customers as well as the personal tax affairs of the business owners. David leads on statutory audits in the team. He also deals with a wide variety of accounting and tax compliance matters for a wide ranging portfolio of business clients plus the personal tax affairs of their owners. Clients include many property related businesses. A large number of importers/distributors. Professional practices such as insurance brokers. Also a number of Local Authority Trading companies, as well as charities and unincorporated associations (social clubs and churches for instance). 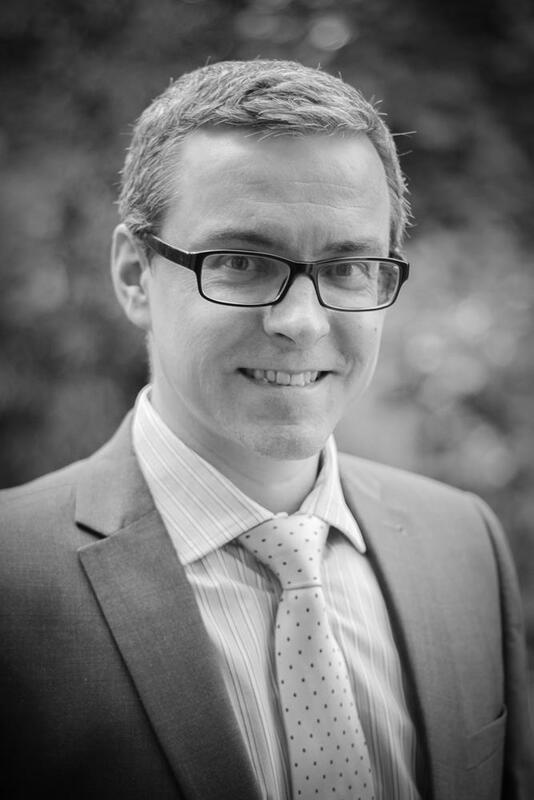 David qualified at Deloitte and is fluent in French; he has been a partner at the firm since 2008. Bradley is our expert on property – this covers development (including finance and use of SPV’s), residential and service companies. He is also very active on acquisition and disposal work for clients and various private equity investors. Bradley also has deep knowledge of and advises on accounting software systems – he is both QuickBooks and Xero qualified. With a first class degree in accounting and an FCCA, Bradley has been a partner in the firm since 2008. 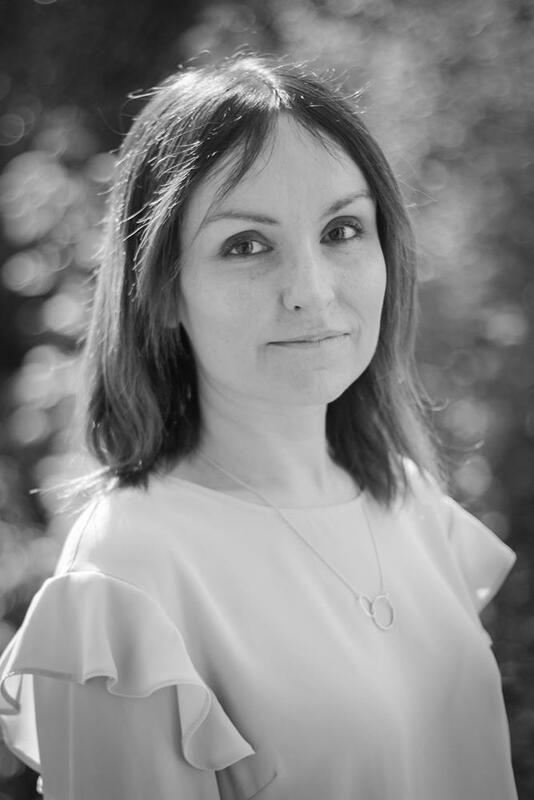 Sarah-Jane joined the Firm in 2004 and is our department manager. 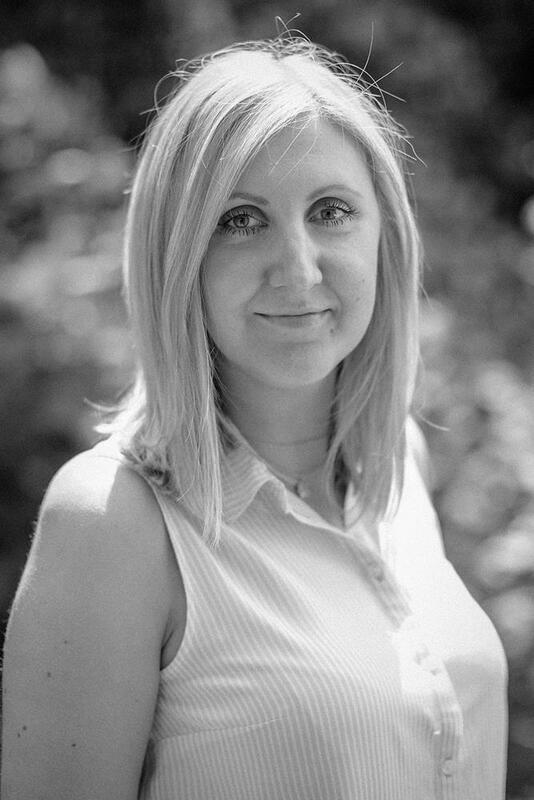 Sarah-Jane monitors the completion of all limited company accounts and audits and oversees the smooth running of the whole department. 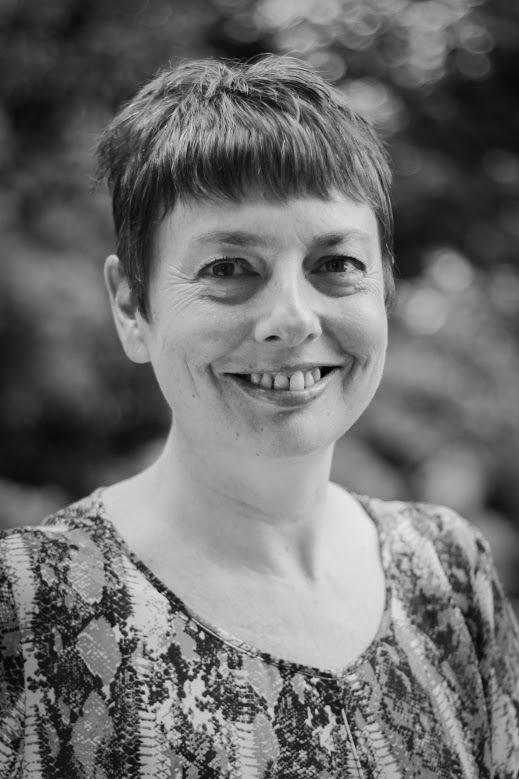 Sarah-Jane has extensive knowledge across a range of accounting services including accounts preparation, corporate and personal taxation and auditing. Outside of work Sarah-Jane likes to spend time with friends and family, she also loves reading, watching crime dramas, holidays and rugby union (watching, not playing!). Mike is our expert in Management accounts and also forms part of our audit team. Mike has extensive knowledge on Sage50, Xero and QuickBooks, being a Certified expert on QuickBooks online. With 19 years’ experience, he works on a wide range of clients trading in various industries including construction, refrigeration and retail. Away from work Mike enjoys playing golf, socialising with friends and family and is a season ticket holder at Charlton Athletic. 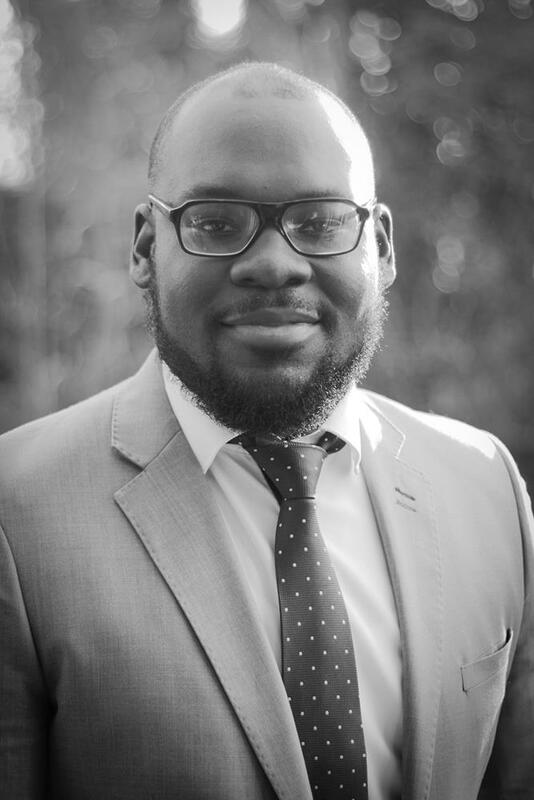 Drupen is our Tax Manager and has been with the Firm since February 2018; he is currently working towards the CTA qualification. Drupen specialises in tax advice for owner managed businesses. Drupen enjoys the ever changing nature of taxation and takes pride in advising clients on a wide range of complex tax issues including Capital Gains Tax, Income Tax and Inheritance Tax. In his spare time Drupen enjoys reading, travelling, playing football, cricket, and chess. Thomas joined the Firm in July 2016 and is working towards his ACCA qualification. Thomas has knowledge and experience in both corporate and personal accounting and focuses mainly on corporate accounting, tax and audit. He prides himself on the quality of his work as well as being a team player. In his leisure time Thomas enjoys spending his time with family and friends, DIY projects, art, football and formula one. 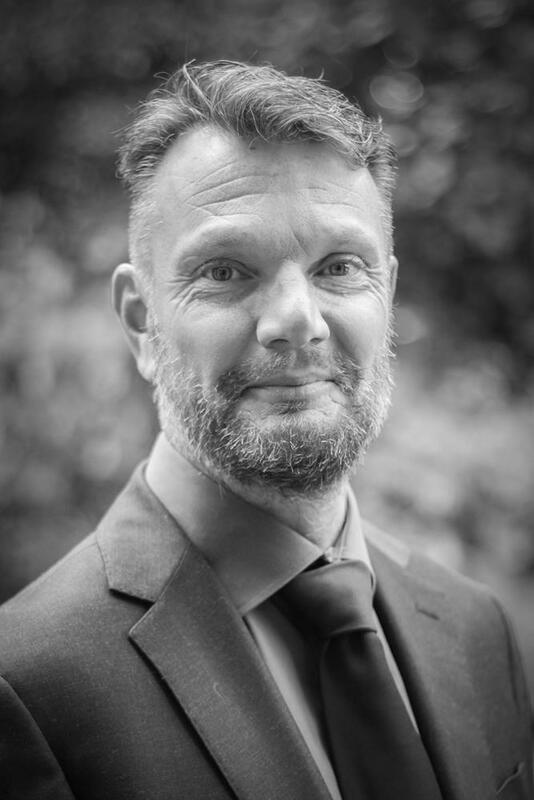 Mark has worked in tax since 1995 and previous to that worked in accountancy and Audit with a top five firm in Croydon. 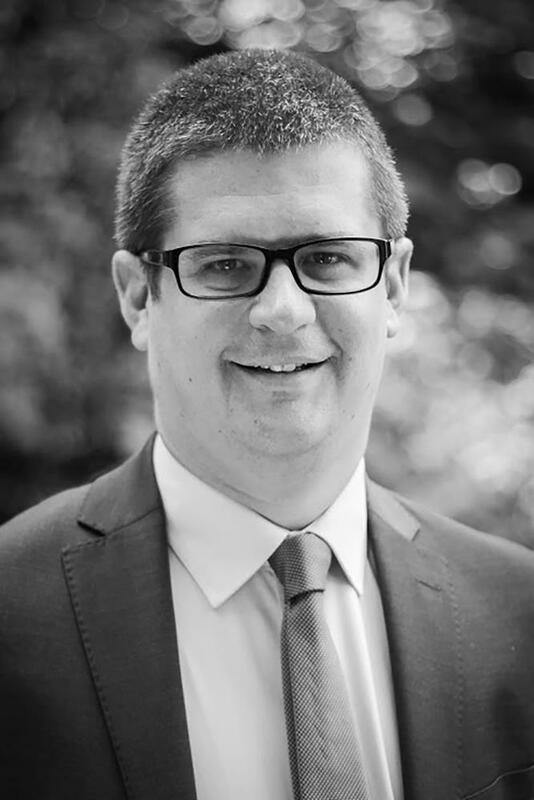 Mark joined TBA in August 2000 and is our tax expert specialising in complex tax issues such as self assessment, corporation tax, capital gains tax, VAT and inheritance tax. Outside of work Mark enjoys spending time with his family. Ryan joined the firm in 2012 straight from 6th form and has never looked back since. He is a ‘peoples person’ and enjoys building relationships with clients and getting to know the ins and outs of their businesses. Ryan works with a variety of clients, from marketing moguls to award winning local pubs. Having passed his Sage50 course many years ago, his knowledge on the software has only strengthened and is now one of our experts on this. Ryan is working towards his ACCA qualification and hopes to be qualified in the not so distant future. Outside of the office he enjoys playing football, going to music festivals and looking after his pride and joy… his car! 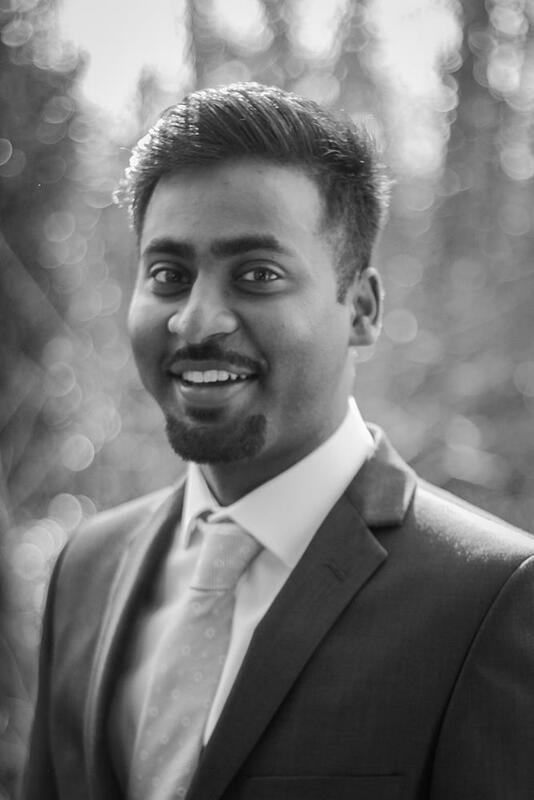 Aravinth (Ara) joined the BSG Department in February 2018, he previously worked for Kreston Reeves and is currently working towards his ACCA qualification. 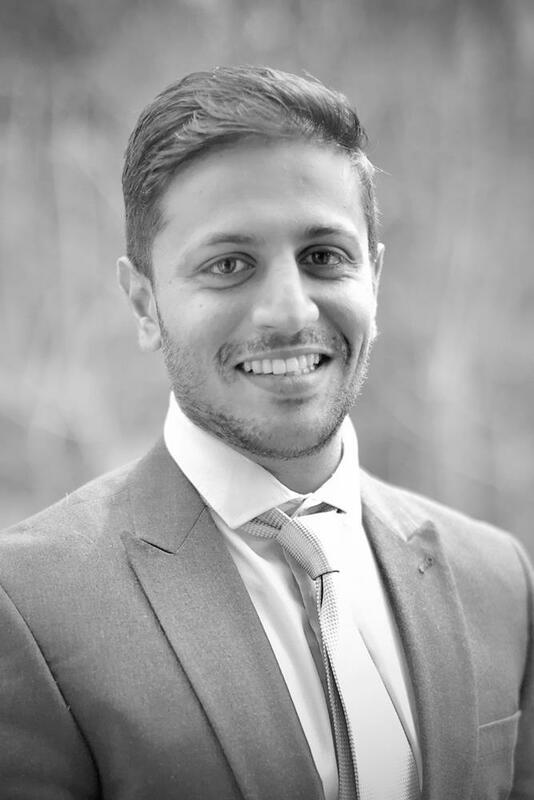 Ara specialises in Limited Company Accounts and Audit; he has built an excellent rapport with his clients and enjoys getting to understand their business to provide holistic advice to ensure that he meets their needs and satisfaction. Outside of work, Ara enjoys playing football, socialising with friends and family and visiting new food places. 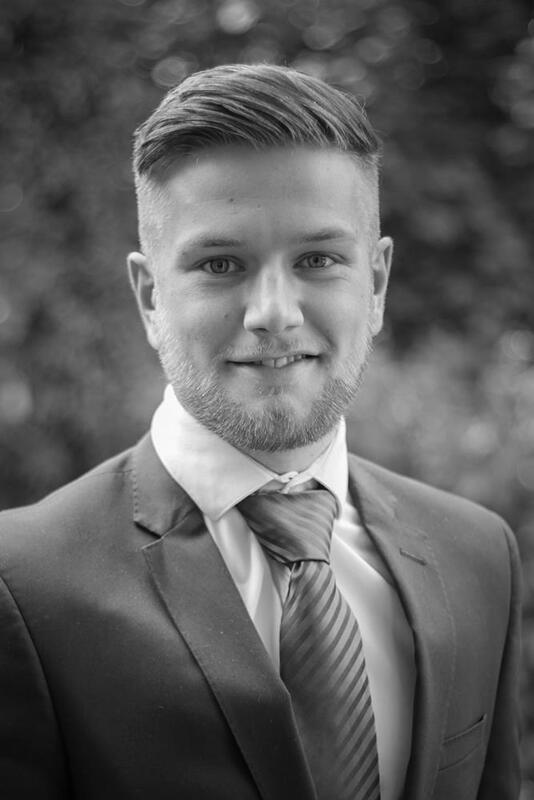 Shaun has been with the Firm since November 2014 and is currently working towards his ACCA qualification. 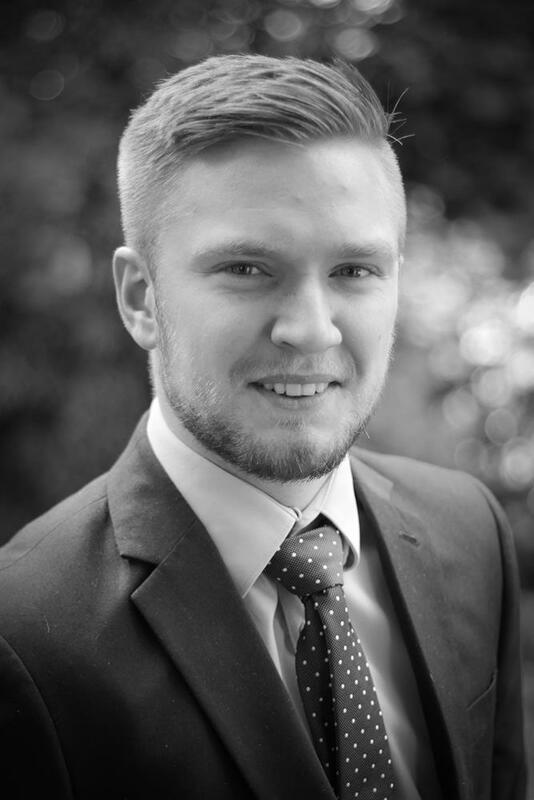 Shaun has gained experience working with clients in both owner managed businesses and limited companies. Outside of work, Shaun enjoys socialising with his friends, watching Liverpool let him down each season, and anything food related. Irtiffa joined the Firm in September 2017 after finishing his GCSE’s and is the youngest member of the accounts team. 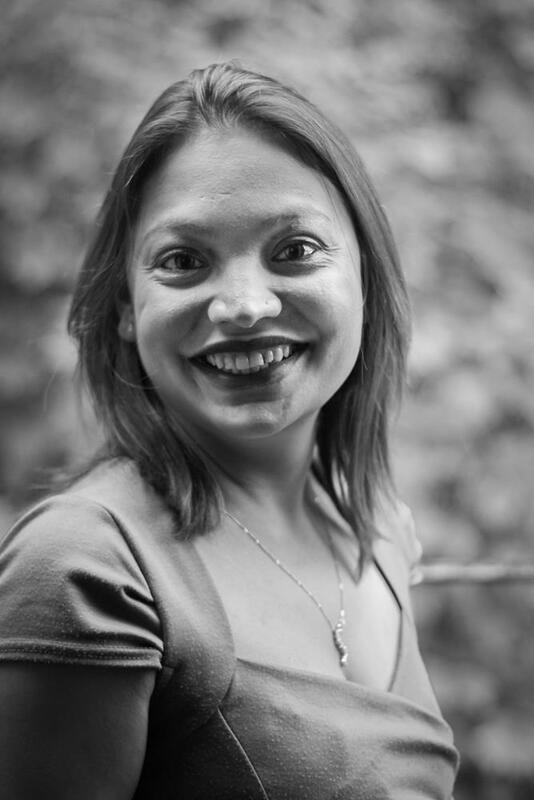 Irtiffa works with our Tax Manager Drupen, and specialises in owner managed businesses and personal tax. He is studying AAT. Irtiffa enjoys travelling and meeting new people. Zelia is a versatile accountant having gained experience managing small accounts departments, all aspects of financial and management accounting, corporate and personal taxation, treasury , budgets, cash flows ,internal & external audits and company secretarial work. 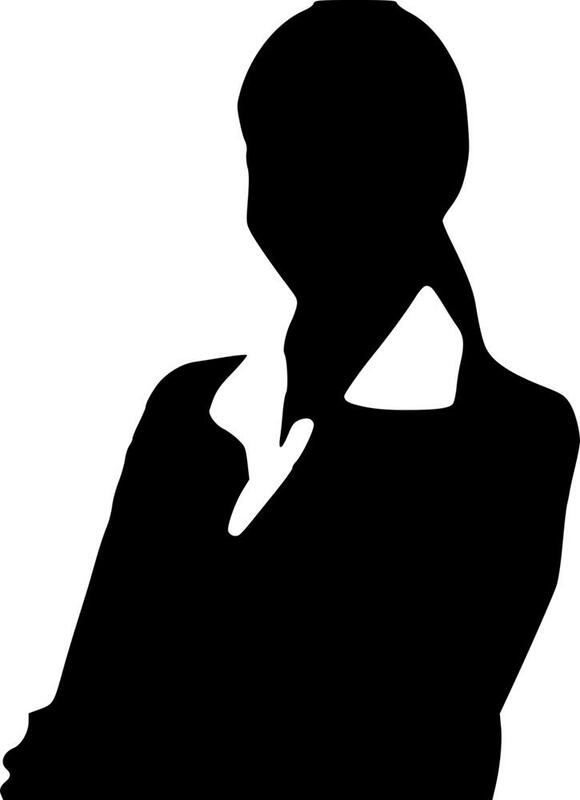 Zelia had previously worked with one of the “Big Four” and with companies fully quoted on the stock exchange. 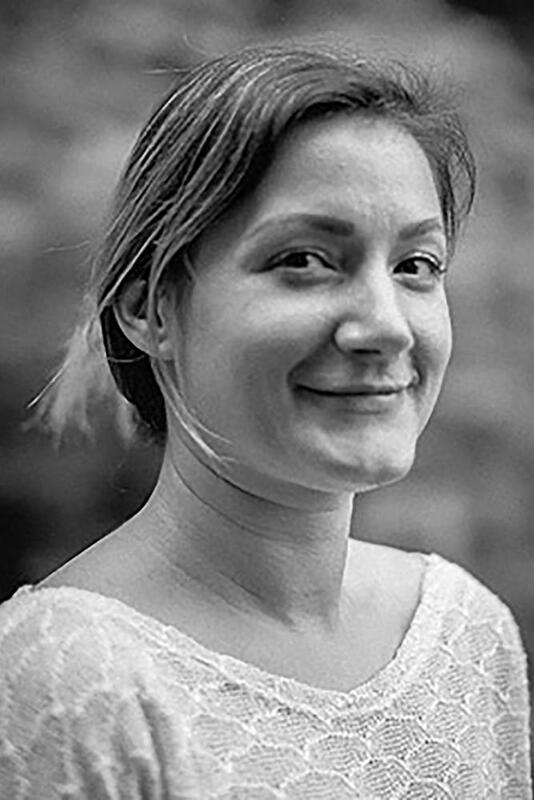 In her leisure time , Zelia does flower arranging and enjoys gardening ,cooking, the gym, theatre ,watching tennis and travelling to sunnier countries. Vivian joined TBA in December 2018 as our bookkeeping manager. She is a qualified Accounting Technician with the AAT and is one of our inhouse experts in using QuickBooks, Receipt Bank and Auto Entry. In her leisure time, Vivian enjoys spending time with friends and family and also enjoys walking the dogs, gardening and occasionally going to the gym. Silvia joined the Firm in April 2017 as a bookkeeper and is our resident expert at QuickBooks Onlone and other digital bookkeeping solutions. Silvia is excellent at problem solving and enjoys visiting clients to help them get their bookkeeping in order. 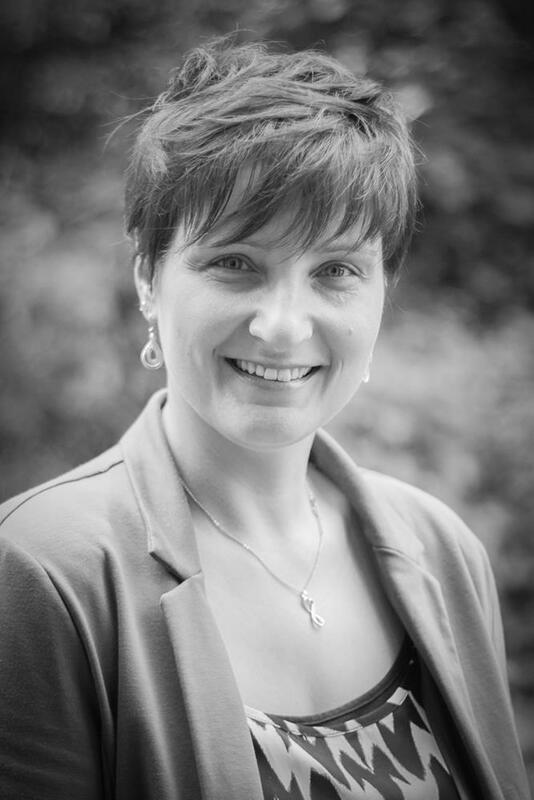 Silvia has 11 years’ experience in bookkeeping and accountancy and is currently studying for her AAT level 3. Outside of work silvia enjoys travelling, cooking and reading. She is a lover of animals and has a pet dog Spyke. Elaine has been with the Firm since 1998 when she joined the Business Services Group as a book keeper. Prior to this she worked in financial services for 11 years. Elaine has specialised in payroll since 2004 and is now Manager of the Payroll team. In her spare time she enjoys socialising, gardening, and enjoying the sunshine. Mital joined the Firm in August 2017 in the position of payroll administrator. Mital has been working within payroll for the last 10 years and is currently studying AAT. Outside of work Mital likes to spend time with family and friends. Mital enjoys cooking, travelling and watching TV programs. Maggie joined the Firm in 2015, as a payroll administrator but she also has experience in VAT and bookkeeping therefore she supports the bookkeeping team and clients with our digital bookkeeping services. She enjoys reading and cooking. 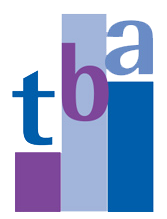 Laura started work at TBA in April 2006 as a member of the admin team. 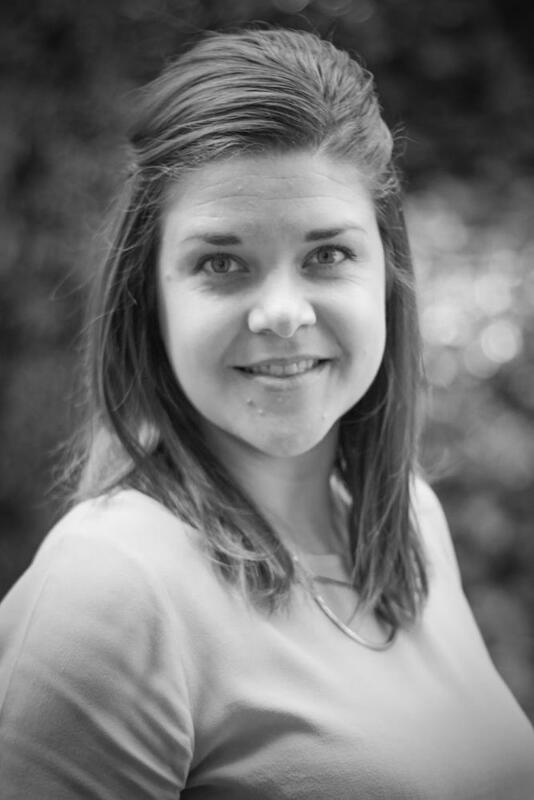 Since then Laura has progressed to being PA to two of the Business Services Group partners. Outside of work Laura loves spending time with friends and family; she also enjoys yoga, music, dogs and shopping. Michelle joined TBA in March 2017. She has a degree in Management and Media and has experience in corporate governance and administration in both the public and private sectors. Michelle supports Dean Clark and the team in the Business Services Group. Outside of work Michelle enjoys rock climbing, spending time with friends and family and she is studying for a diploma in Interior Design. Ellie joined the firm in April 2017 as an Admin Assistant for the whole firm. Ellie's primary focus is supporting the accounts department where she manages our digital records - filing and archiving. You may also see Ellie's smiley face in our reception when covering for Karen, she really enjoys meeting and greeting our clients. Outside of work Ellie enjoys a part time weekend job in a social club. 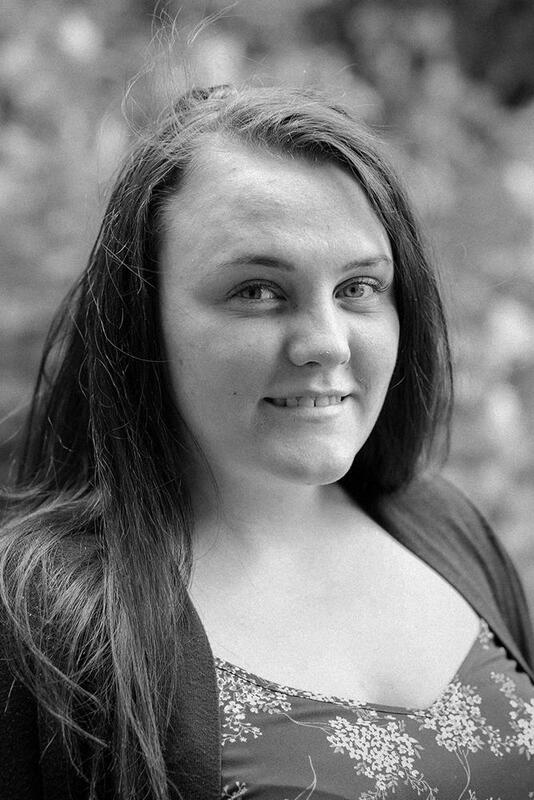 Ellie also enjoys spending time helping out at charity events and socialising. Karen is the friendly face that greets you when you call or visit the Firm. Karen joined the practice as a receptionist in October 2004. Karen attended the university of life and brings her wealth of experience to clients and staff alike. Away from work Karen enjoys gardening and sports. David joined TBA in Oct 2018 with a remit to setup a finance division having spent the last 25 years in banking, finance and credit insurance. 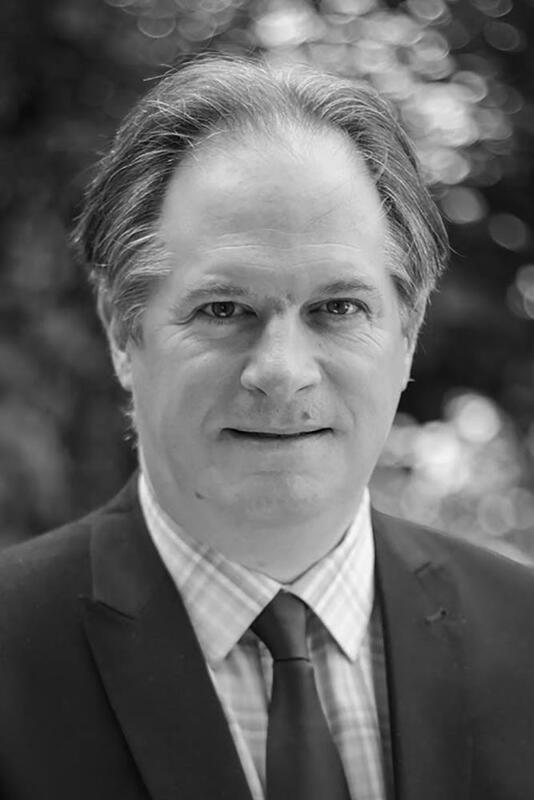 David brings a wealth of experience particularly in assisting business to raise finance whether through factoring / invoice discounting, stock or trade finance, hire purchase, leasing and using where appropriate, the new fintech lenders. In todays uncertain times cash is still king and having sufficient working capital is crucial to all business. Outside of work David is a keen Crystal Palace supported for his sins and has spent the last 7 years driving his son around to various swimming and water polo competitions. 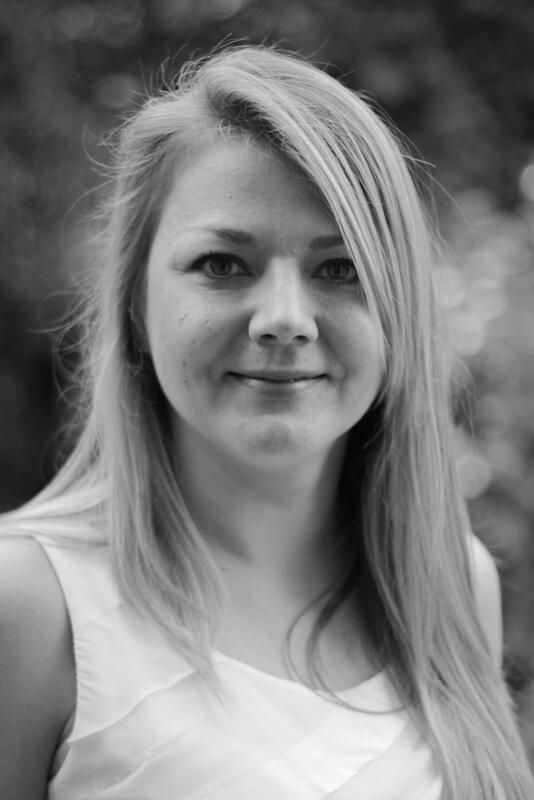 Specialising in digital marketing Hannah deals with the whole firms marketing needs. Prior to commencing her marketing role Hannah was PA to Martin for 7 years where she gained valuable knowledge of the firm. Hannah's marketing role focuses on increasing brand awareness and the online presence of the firm.